Ginkakuji Temple will show the building called Togudo, which is designated as a national treasure, for a limited time period. Although a special fee (1000 yen) is required in addition to the normal entrance fee (500 yen/adult, 300 yen/child), for those who are very interested in the traditional architecture and history, this should make Ginkakuji Temple first priority for visiting. Togudo was built by a Shogun Ashikaga Yoshimasa in 1486. 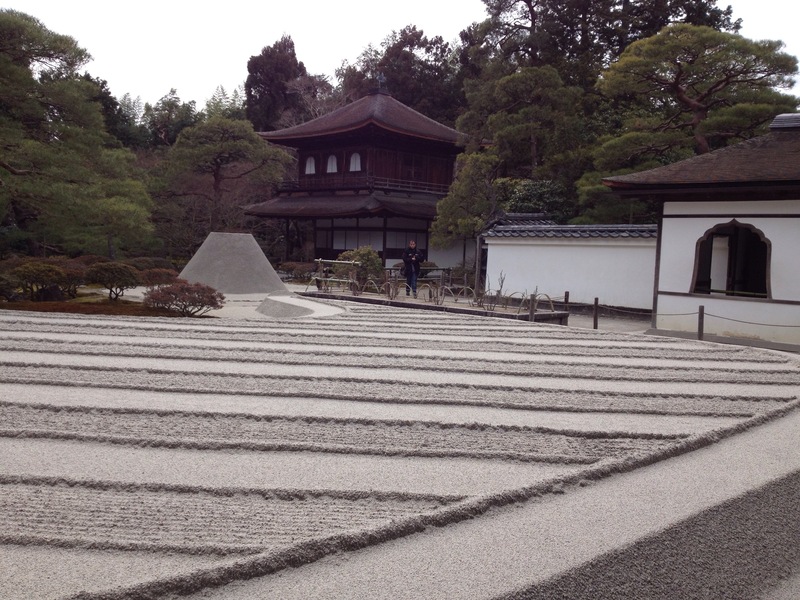 The Saigu was an unmarried court lady who was sent to Ise Shrine. According to history, during 660 years 64 court ladies were sent. In the Arashiyama area, there is an annual event to re-enact this historical ceremony. The procession with the court lady can be seen on October 18th. It starts at Nonomiya Shrine at noon and arrives at the boat terminal at 13:30, walking on the beautiful Togetsukyo bridge. Jidai (means “era” in Japanese) Festival is one of the three biggest festivals in Kyoto along with Aoi Festival (May) and Gion Festival (July). Jidai Festival consists of several Shinto ceremonies and a large scale procession. About 2000 people wear traditional clothes, which represents eras and certain time periods in Japan, and walk through the streets between Kyoto Imperial Palace and Heian Jingu Shrine. For more detailed information, read “Jidai Festival on October 22nd“. At Seiryoji Temple in Arashiayama, there are two Kyogen performances a year (Spring and Fall). Saga Dainenbutsu Kyogen is different from Noh’s Kyogen, because the former is performed by citizens and there is no line. There are three performances which start at 13:30, at 14:30 and at 15:30 respectively. And it is free. 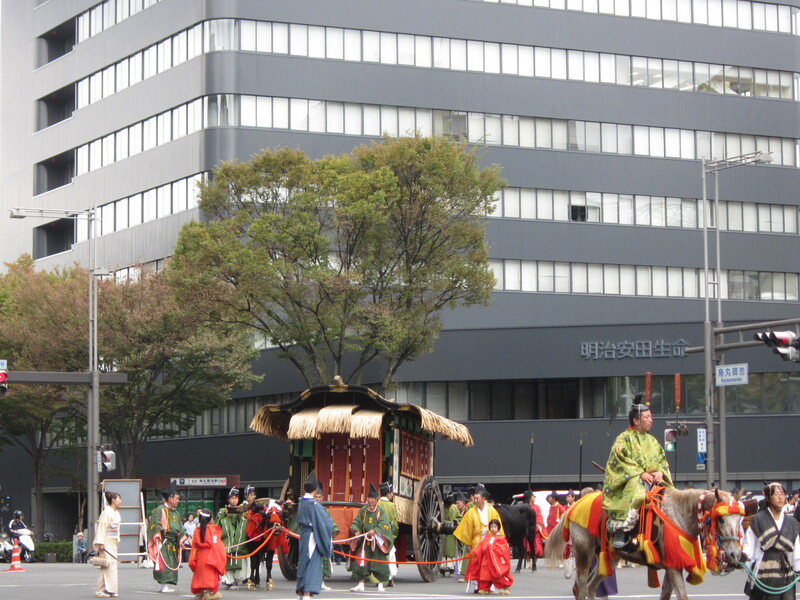 According to the preservation association for this event, Saga Dainenbutsu Kyogen began more than 500 years ago.